1000 Solar Roofs By 2020 – Ypsilanti, MI! April 15, 2013 Posted by Eric Potts Comments Off on 1000 Solar Roofs By 2020 – Ypsilanti, MI! 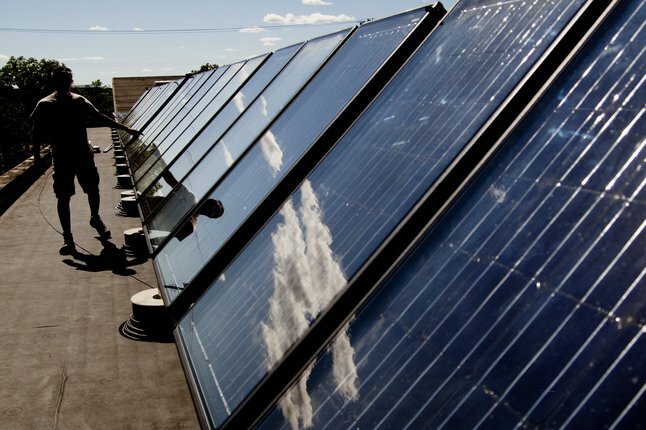 Ypsilanti, MI is empowering their community and raising awareness to reach the goal of 1,000 Solar roofs by 2020. Come join us at their next meeting for we are going to be preparing all the petitions to deliver to City Council and help recruit a big crowd to the next City Council meeting about solar. I can’t even describe how incredible it is to see all of the support for solar here in Ypsilanti. More than 80 community members have been involved in the campaign to get 1,000 solar roofs by 2020 in Ypsilanti – including you! Thank you for joining in.